Discover the island of volcanoes and fire! Back to the SIXTIES & forward to ADVENTURE! … & you will be enchanted! 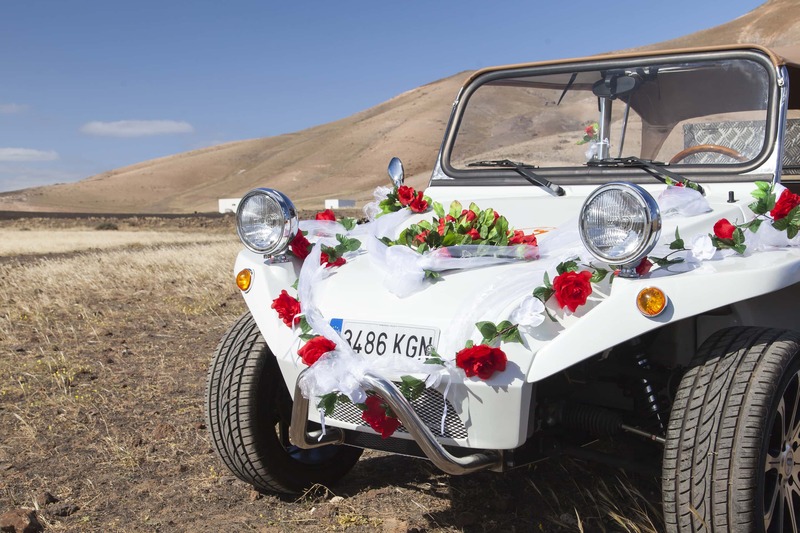 Adventure tours in Lanzarote with beach buggies in vintage style with Campo Phoenix in Yaiza. Guided on-road tours in harmony with nature. Information and overview of Vintage Beach Buggy Excursions across the island of Lanzarote. Rent your tracking machine for people in wheelchair! VIP tours for special requirements! 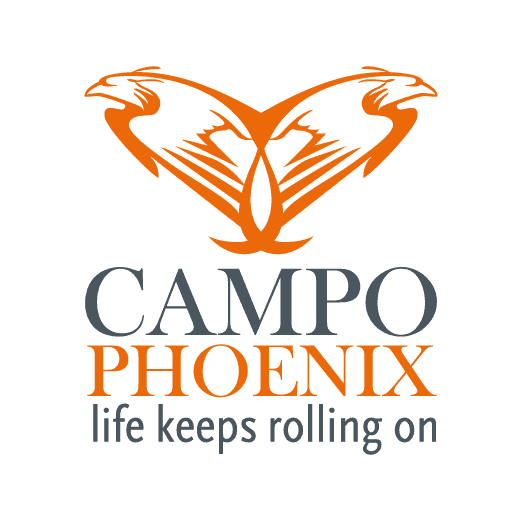 Plan YOUR appearance with CAMPO PHOENIX! Relax on the right place! Our vehicles for your SPECIAL MOMENTS! Just ask at your reservation and we will inform you immediately. 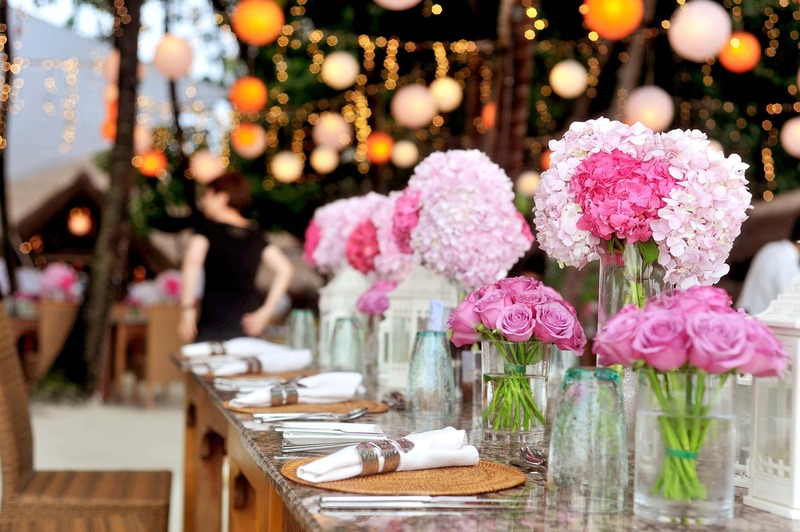 Wedding Special Package for 2! who want to marry on Lanzarote! RIDE SAFELY AND CONVENIENTLY IN OUR VINTAGE BEACH BUGGYS. 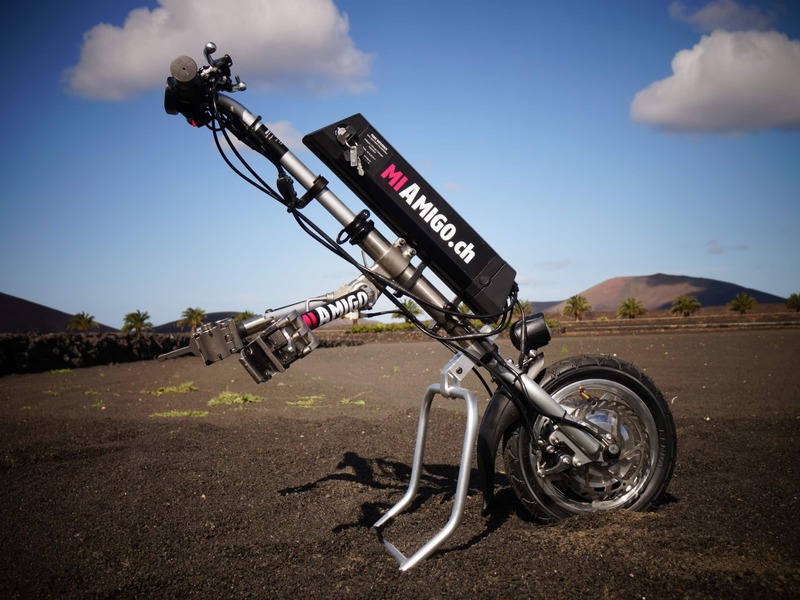 TOUR WITH UNIQUE VEHICLES ON LANZAROTE! The best starting point for a perfect trip are perfect vehicles & perfect wheater! A vintage beach buggy adventure on four wheels! People which you love and appreciate should usually get something special for a good cause. The best thing that brings a smile and a good feeling on the face and in the soul is something special. something you can experience together. Inform yourself on our page and simply select a tour option. We have a wide range of individually planned tours or small to large tours from our tour program. If you would like to inform yourself personally, we are there for you personally. We are happy to provide expert information. WHAT OFFERS OUR COMPANY ON LANZAROTE? 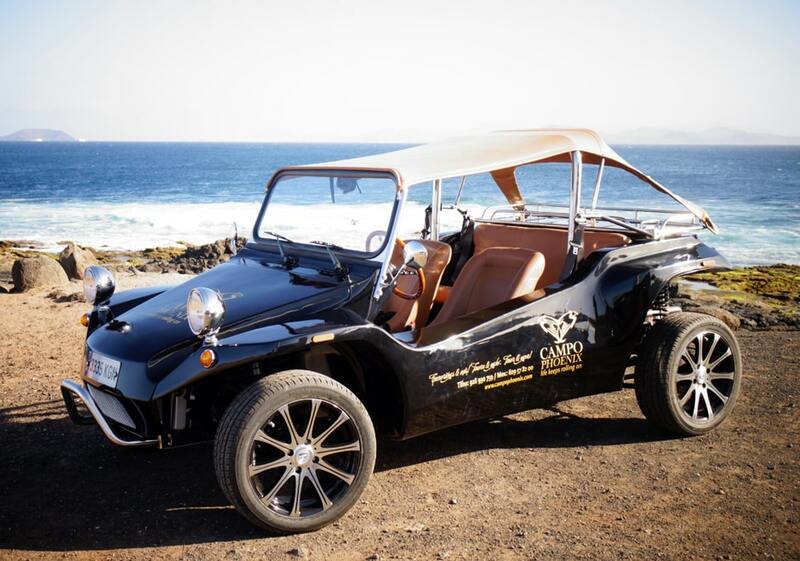 Vintage Beach Buggy Adventure on four wheels, exclusivity, design and fashion! Have you always wanted to discover the island while experiencing something very special? With our experienced guides, we help them make this wish come true for you. Your excursion, together with us will be guaranteed an unforgettable experience to you. we can help you with our top-notch guiding vehicles on their Lanzarote tour. With us, you will be in harmony with nature. We are very happy to respond fully to your wishes. buggy adventure on the island of fire and volcanoes. The island of Lanzarote and its flora and fauna can rightly be described as unique. Lanzarote is located in a Passatzone. Fresh winds make higher summer temperatures easier bearable, allowing even slightly weather-sensitive people a pleasant stay. Lanzarote has a lot to offer nature lovers, as the island’s volcanoes are responsible for the unique landscape and impress locals and tourists alike. Countless lava flows have significantly shaped the natural landscape of Lanzarote and thus remind people of the volcanic origin of Lanzarote. This uniqueness, characterized by landscape, culture, flora and fauna impresses again and again many people from all over the world. It is for these reasons that you come back and visit this precious part of the earth. Get to know this island from its most beautiful side with us and drive with our special vehicles and tours through the uniqueness of Lanzarote. Get to know the landscape, culture and people of this island and let yourself be enchanted and impressed. 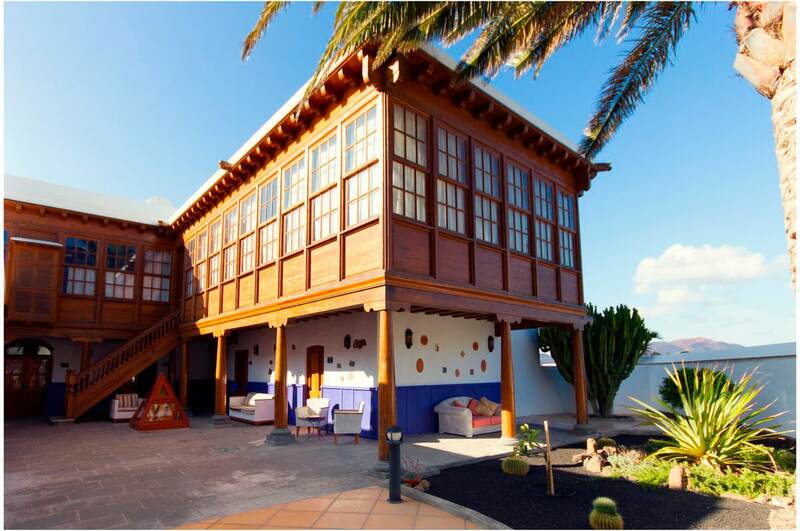 Once you have experienced one of our excursions in Lanzarote, you will always return here. Get your special experience and your special memory with us. You will not believe what impressions you will get. We show you the most beautiful places, the best places and give you answers to your questions. You’re the star on the streets of Lanzarote with our custom made vintage beach buggies. 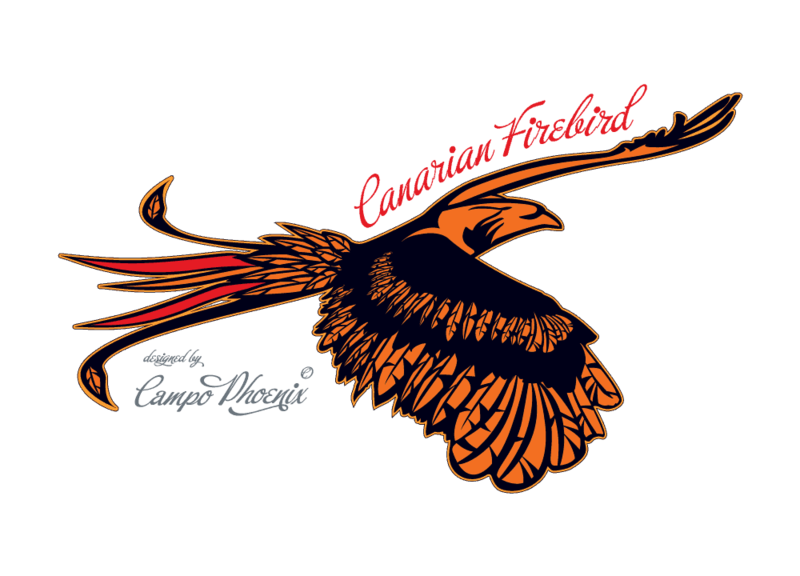 Study our website and book your unique excursion to Lanzarote with Campo Phoenix as soon as possible.